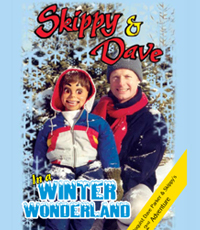 Skippy and Dave’s latest video adventure is a great way for kids to discover some of the many enjoyable activities in which to participate during our wonderful winter season. 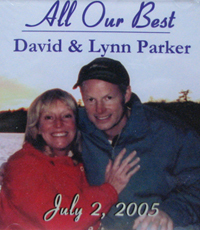 Share the merriment when Skippy goes snowmobiling, skating, ice fishing, and gets an extremely funny downhill ski lesson from Dave! When your nose gets a chilling, come inside to roast marshmallows, read stories and make music by the fireplace. 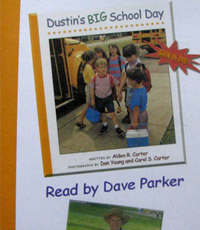 This DVD, which contains 30 minutes of non-stop educational fun, features seven songs performed by Skippy, Claire, and Dave! 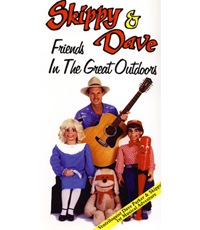 Skippy and Dave "Friends In The Great Outdoors"